The Song Room is a national not-for-profit organisation that brightens the futures of Australia's most disadvantaged children with tailored, high-quality music and arts programs, delivered in partnership with schools across the country. 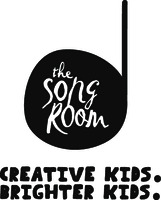 The Song Room mission is to provide children from disadvantaged backgrounds with high-quality, evidence-based music and arts programs that are tailored to their unique needs. 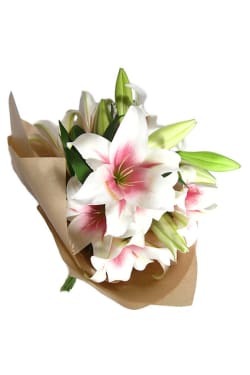 This Christmas, we will be donating 10% of sales from our ever-popular Xmas Lilies to The Song Room. Our Xmas Lilies have a lovely fragrance and will open up beautifully to decorate the house this Christmas or to spread some Christmas cheer! Their programs are independently proven to lift the academic performance, school attendance, social-emotional wellbeing and community involvement of Australian school children.